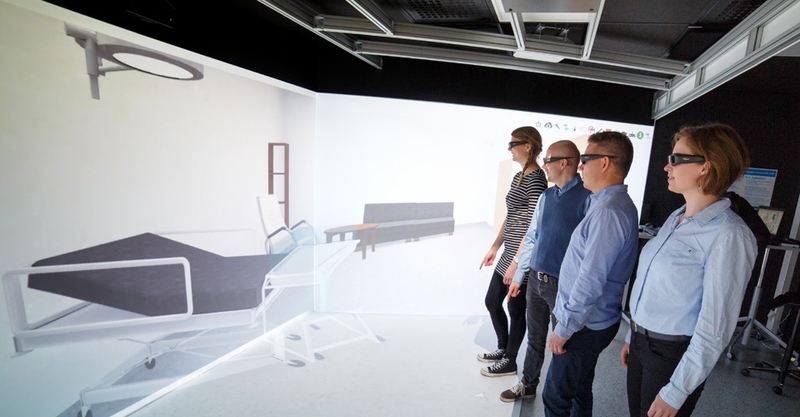 Future hospital programme of the Oulu University Hospital (OYS) will invest EUR 500 million in the modernisation of its services, functions and premises in the next two decades. The Future Hospital OYS 2030 programme will secure the position of OYS as a national and international top provider of specialised healthcare. The programme’s objectives are to improve the quality, productivity, efficiency and effectiveness of treatment. The utilisation and development of advanced technology – creating a smart hospital – is an integral part of the Future Hospital programme. Oulu University Hospital (OYS) is an innovative, research and development-oriented provider of high quality healthcare. The special responsibility area of Oulu University Hospital covers the whole of Northern Finland – accounting for more than half of Finland’s geographical area and home to 741,000 people. The hospital employs 6,800 professionals.